A Wolf has been traced into the Province of Salzburg. He had killed two sheep as a source of food. 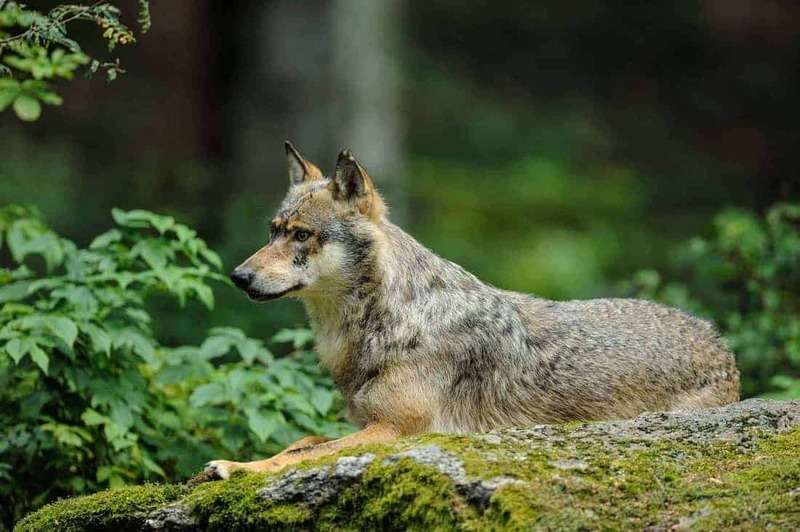 A DNA tests will be used if this wolf has been in Salzburg before. The sheep were not protected and the sheep farmer is demanding the wolf to be killed. Individual wolves tend to more quicker kill sheep than a pack of wolves. Wolfpacks focus on larger animals especially deer which they can jointly hunt much more effectively than a single wolf. At the moment up to eight wolves roam through Austria. The GPS track of the wolf Slovak in 2012 visualized the path the wolves take through Austria on their travels from the Carpathians to West and from Slovenia to the north. As a dying species, the life of one surviving wolf is surely of more value than a sheep or two. It was not a wanton act of vandalism but a genuine need of prey, Can some financial compensation not be paid to the farmer who lost his sheep to a good cause and could he be encouraged to house his sheep more protectively in the interests of conservation.